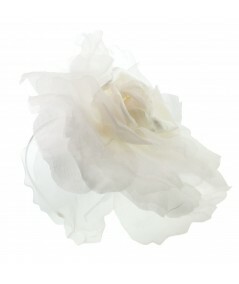 Perfect Bridal Statement, Top Off Your Dress with this Rose! 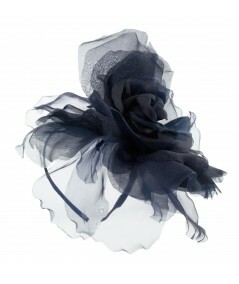 All silk flower rose fascinator on simple skinny band. Delicate look for the bold Bride!